We’ve all been there, complaining of shoulder pain, either during or immediately after an upper body exercise. What I’ve noticed is that with almost every bit of shoulder pain, internal rotation is an issue. To test your internal rotation, stand up and touch your hands behind your back as shown in the pic below. You probably won’t be able to touch your hands, but it doesn’t matter too much, what I want you to notice is the bottom hand, and how far you can get it up your back. One side will probably be tighter than the other and won’t get as far up your back. This is due to a lack of internal rotation and can cause impingement and pain at the shoulder joint. A simple strategy to help sort this out is to stretch the muscles on the FRONT of the chest/shoulder and strengthen the muscles on the BACK of the shoulders/shoulder blades. This will help to ‘straighten up’ your posture and reduce the pressure of shoulder impingement pain, hopefully reducing risk of injury or helping you rehab from an existing shoulder injury. 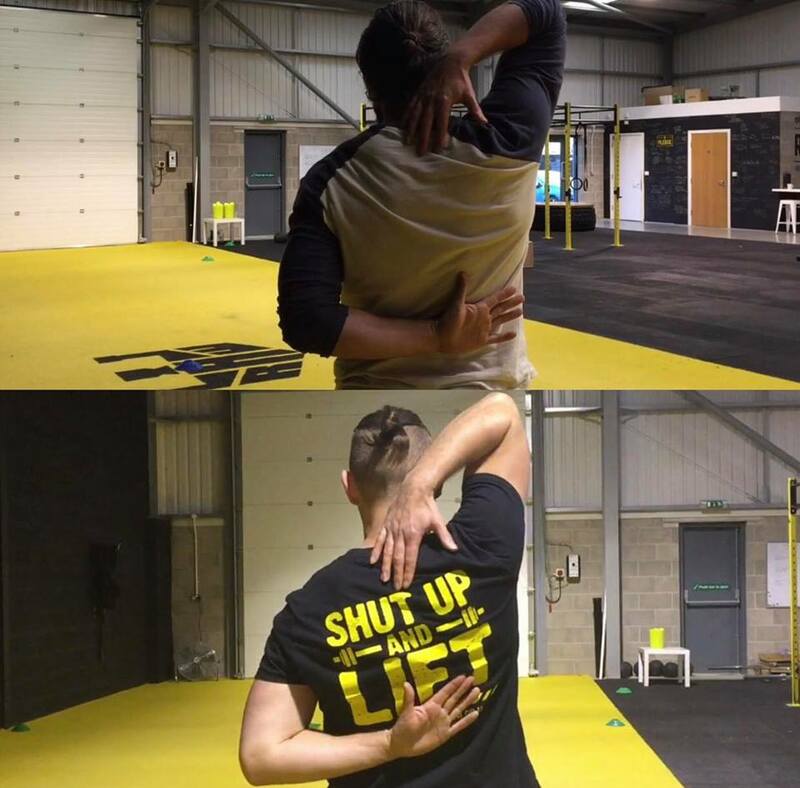 Keep testing your internal rotation with the ‘behind the back’ test, and soon you will reach further up your back with both hands and have a better level of internal rotation at the shoulder. This means less pain and much healthier shoulder joints! If you want further help fixing any movement issues then consider becoming a personal training client. January 2018 I met a lady called Lex, she had chronic hip and pelvis pain and had tried many ‘solutions’ that ended up costing her time, money, and did not fix the pain. Osteopaths, chiropractors and physios all failed. I already trained her husband so he brought Lex in as a last resort. Together we went through some simple, basic movements and I tried to find weak muscles and movements she couldn’t do. Simple stuff like planks, press-ups, squats - just looking for weaknesses. I also did a movement screening, which involves basic flexibility tests, to find tight muscles and imbalances. Then I put a plan together to strengthen the weak muscles, stretch out the tight areas and focus on moving in a balanced way (i.e. without putting a lot of pressure through the pelvis, hips and lower back). Within a few months Lex became a lot stronger, had much less pain and the 'really bad’ pains, the up-all-night pains, they started to become a thing of the past. Now (Feb 2019) I have been coaching Lex for over a year, she can deadlift, squat, bench press, we’re working on her first pull-up, she has a ‘normal’ levels of pain and mobility and has lost fat and gained muscle in the process! 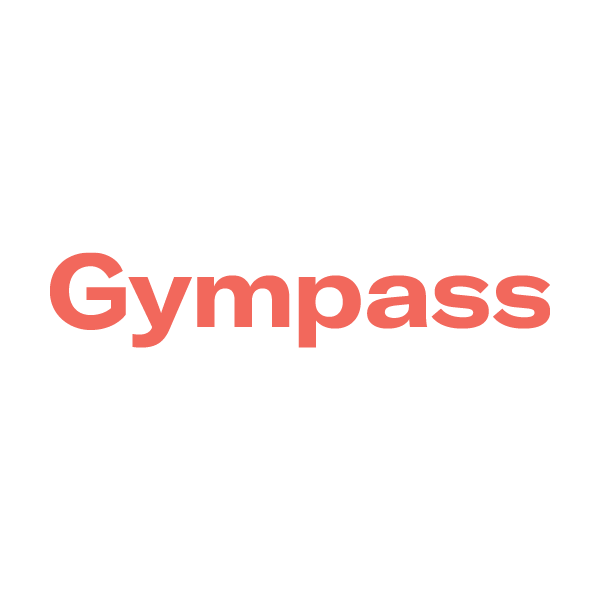 I have two more spaces for PT clients right now, if you’re interested, if you’re in pain right now (mental or physical) and you want help getting back on track and creating a healthy lifestyle - drop me an email and I’ll set up a day for you to come into the gym, discuss your goals, go through a movement screening and strength test - then I’ll create a custom plan and help you smash it for 12 weeks. After that, if you want to continue long term we can discuss the options. But let’s get started first. PS - personal training is £697 or £997 for a 12 week program, if you’re interested I’ll send over times and more information.